As I'm back home now and my dad doesn't really like my healthy baking recipes (even though he has never actually tried them...), I have a rather unhealthy but delicious cake recipe for you all: lemon drizzle loaf. Don't despair though! I am planning on recreating this recipe using only healthy ingredients; Greek yogurt, apple sauce, oats... I will post later on in the week along with my father's judgemental and truthful opinion! 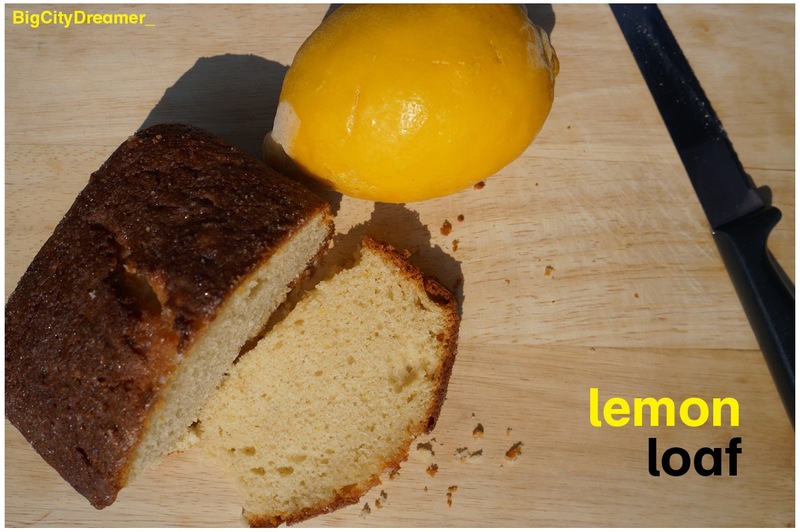 For those of you who don't mind an indulgent treat every now and then though, here is the original lemon drizzle loaf recipe. It will be hard to beat but I will try; it is my mission as a health-conscious food lover! 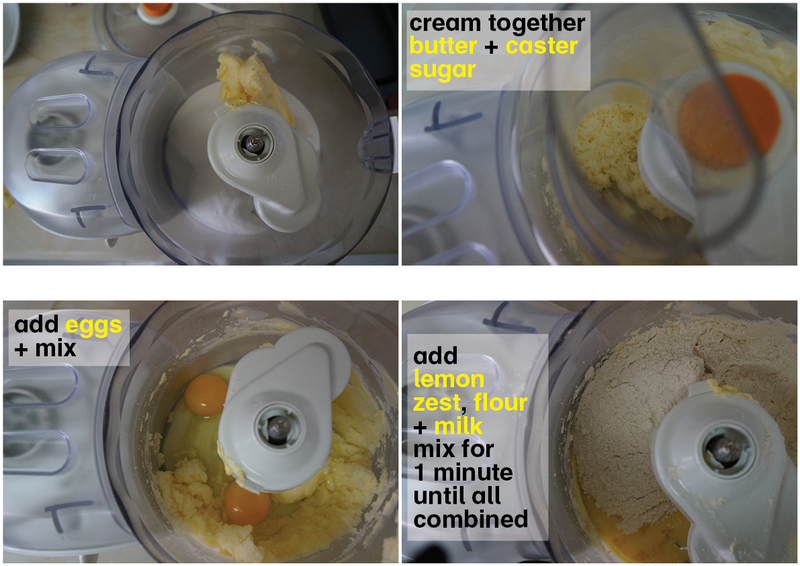 • Cream together the butter and caster sugar. • Beat in the eggs. • Zest the lemon + add to mixture along with the flour and milk. Mix for around 1 minute until combined. 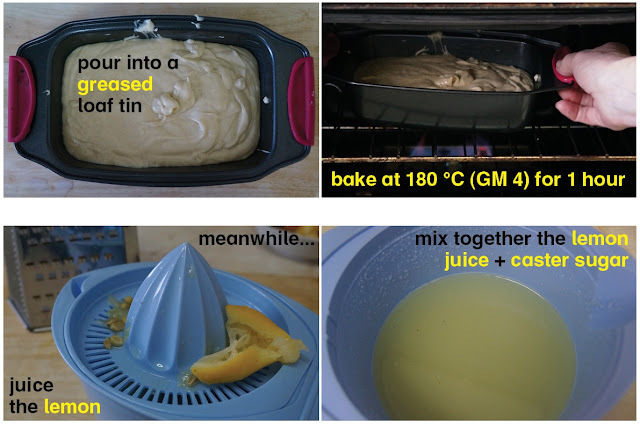 • Pour into a greased baking tray + bake in a pre-heated oven for 1 hour until risen and golden. • Meanwhile juice the lemon + mix this with the granulated sugar. • When the cake is cooked, take out of the oven + leave to cool for 5 minutes before taking out of the tin to cool. 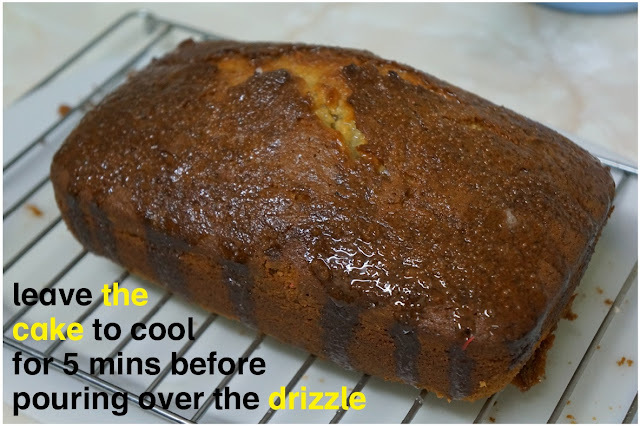 After a further 5 minutes, pour over the drizzle. Lovely eaten hot or left to cool! 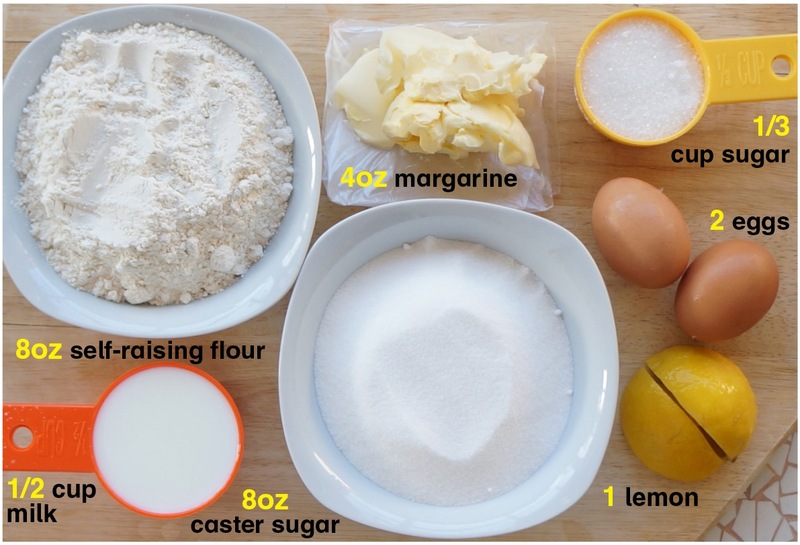 Do you think you will try this recipe? Or will you wait for the healthier version? 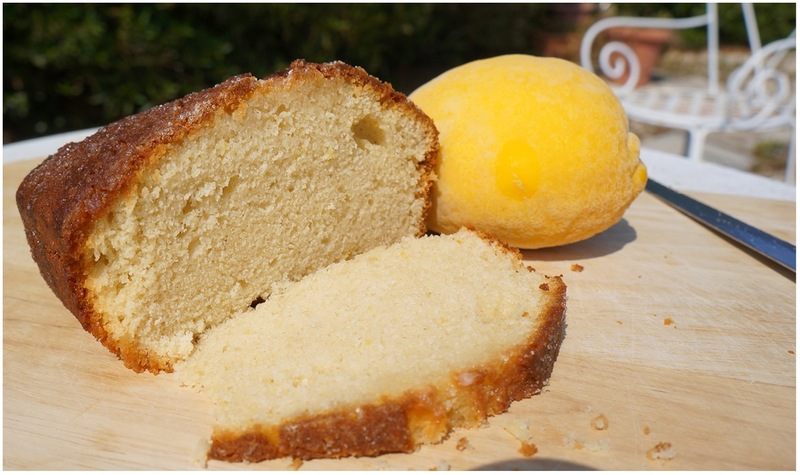 Have you tried adapting any of your favourite but unhealthy cake recipes?